The Guardian Elite model has all the same great features as the Guardian Basic and Guardian Pro models have. In addition, it offers an even greater level of safety and protection with rollover protection, handheld RF remote control shutdown, and master shutdown capabilities. Smartphone/Tablet/Laptop Monitoring via Bluetooth™ Rollover Protection, Handheld RF Remote Control Shutdown, Master Shutdown Capability. The Elite Model offers some unique features that are a step above the Pro model, such as, using Bluetooth™ Technology to connect with the VCU in order to gain access to event logging records. 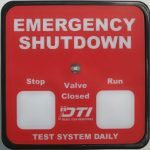 DTI’s latest technology integrates an an inclinometer sensor that measure the device’s angle in real-time. If the vehicle rolls over and exceeds the custom-set safe angels, the elite system will automatically shutdown the engine and protect it from further damage caused by running while in a rollover state. This means saving your engine from additional repair costs. The Guardian Elite safety system has a remote which has a radio frequency key fob that allows the operator to start or shutdown their equipment remotely whenever needed. 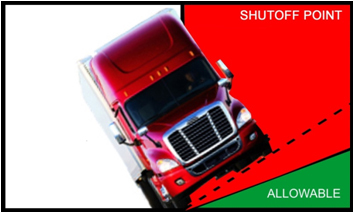 The remote shutdown is a feature that provides greater safety and protection in many applications such as fracking, and loading and off-loading fuel. The remote key fob feature can even protect against vehicle theft. 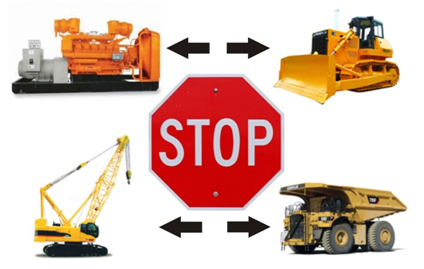 The Guardian Master shutdown system can save lives and equipment by instantly and simultaneously shutting down all diesel engines (equipped with the Guardian Elite system DTI Valves) in a pre-defined area. With the master shutdown capability the Guardian Elite provides the quickest and safest method of shutting down all engines in the area, and can save companies from loss of personnel and environmental damage. Copyright © 2018 Diesel Tech Industries Ltd.